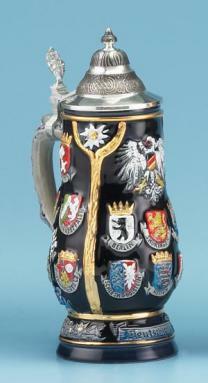 This stein features a German eagle design with the sixteen German state crests composing is body and wings. 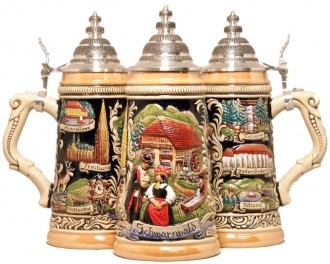 Also decorating this Oktoberfest themed stein is a beer wagon, a band, a barmaid with armfuls of beer, edelweiss and many other fine details. 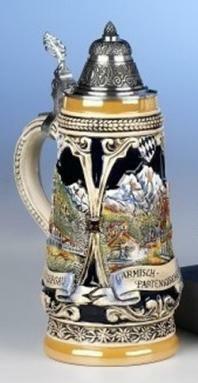 Across the top of the stein is says Germany and Deutschland. 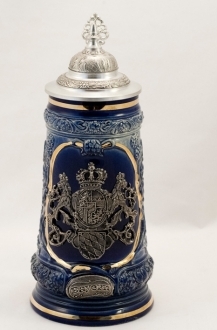 A conical pewter lid completes the piece. 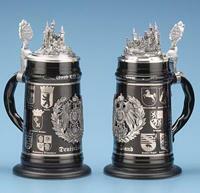 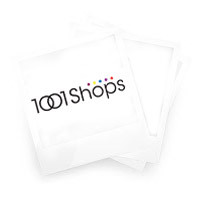 Limited Edition of 10,000 individually numbered pieces.